I currently do not have any planned litters within the near future. Please contact me for more information regarding our tentative future plans. We have outside breedings planned for the next two years, you can view those breedings below. There is a waiting list for puppies out of our male, Hunter. Please contact me to be placed on the list. Priority given to working homes. Litter date TBA - ETA early 2018. Litter date TBA - ETA 2018. Contact Sandra King for further details. 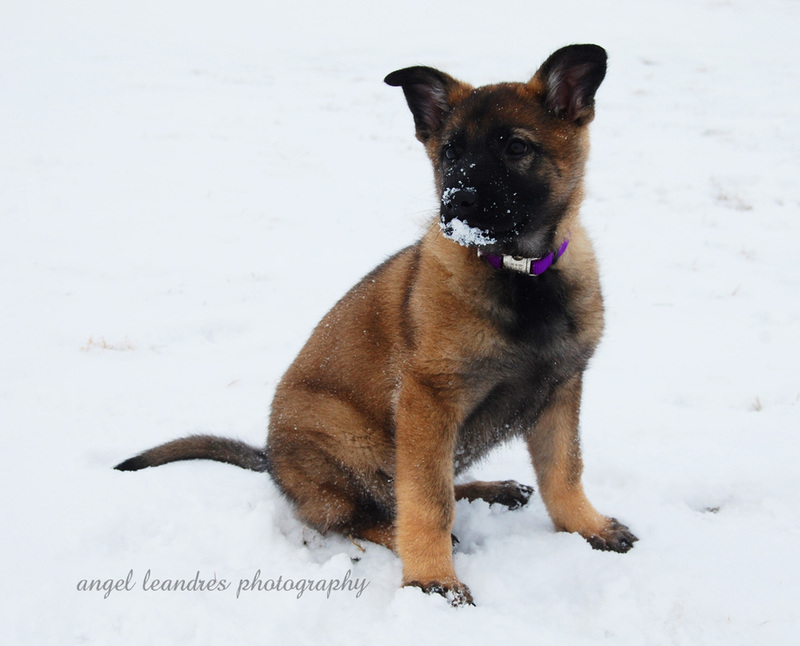 We seek to produce German Shepherds that are balanced and sound in body and mind. Our focus is on correct temperament, good health, functional structure and the proper working drives and character that makes an exceptional dog. Puppies will be raised on a wholesome, nutritionally balanced raw food diet. Puppies will be socialized extensively to a variety of things and situations as is appropriate for their age. We will provide many opportunities to watch the puppies grow, socialize and develop in a private group for all prospective puppy owners. We are selective about the homes we place puppies in. Ideal puppy buyers will be experienced with the breed and capable of providing lifelong training, socialization and exercise. Preference is given to working or sport homes, and puppies are expected to be raised as family companions and kept in the home. We work hard to match the right puppy to the owner, evaluating temperament and drive between 6 and 8 weeks of age to ensure a good match is made. Owners cannot select their own puppy, but can declare their preference for gender and colour. All puppies are sold on non breeding contracts, with hip and elbow health guarantees. Families will receive lifetime breeder support and a puppy package to help provide information and resources to ensure they have everything they need to be successful with their new puppy.